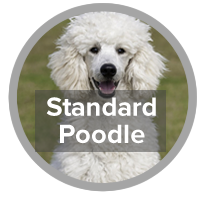 Welcome to the website for the Canine Genetic Analysis Project (CGAP) at the UC Davis Department of Animal Science! 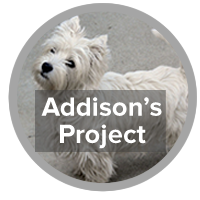 We are accepting samples for Addison’s, Epilepsy and SLO projects for both affected dogs and healthy older dogs. The buccal swab kit and/or blood sample you submit is for participation in a research study only. 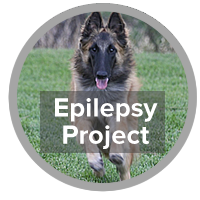 This research does NOT test to verify if your dog does or does not have the disease. 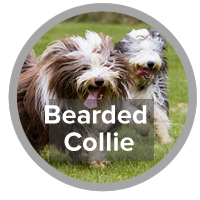 All sample submissions are kept confidential and results for individual dogs will NOT be made available.